Thoor open daily until September! Thanks to our volunteers and donors and sponsors and friends, Thoor Ballylee is still open daily all this summer until September. Watch our video of Thoor Ballylee opening for Yeats’s one hundred and fiftieth birthday on 13th June 2015. (Or view here on youtube). 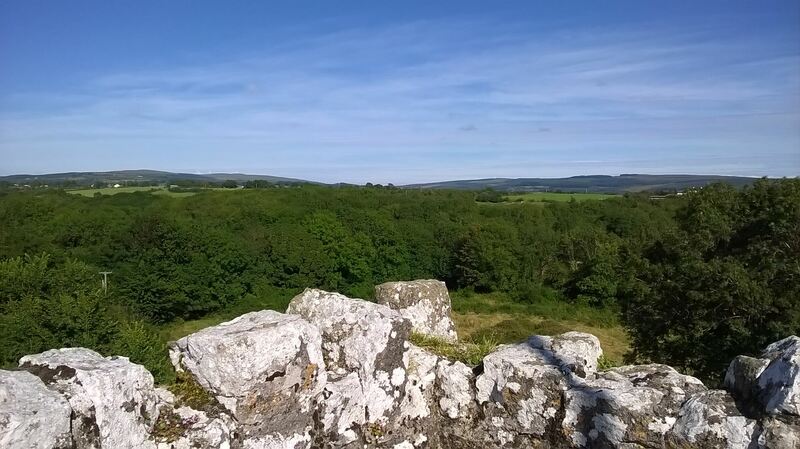 Thoor Ballylee is a fine and well-preserved fourteenth-century tower but its major significance is due to its close association with his fellow Nobel laureate for Literature, the poet W.B.Yeats. It was here the poet spent summers with his family and was inspired to write some of his finest poetry, making the tower his permanent symbol. 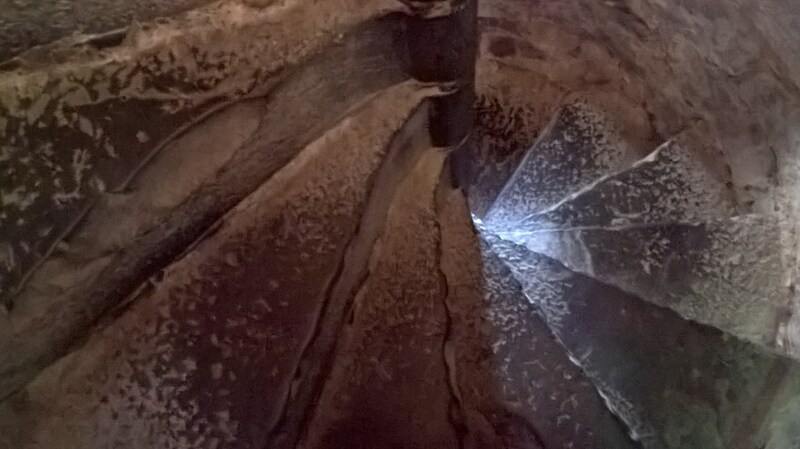 Due to serious flood damage in the winter of 2009/10 the tower was closed for some years. 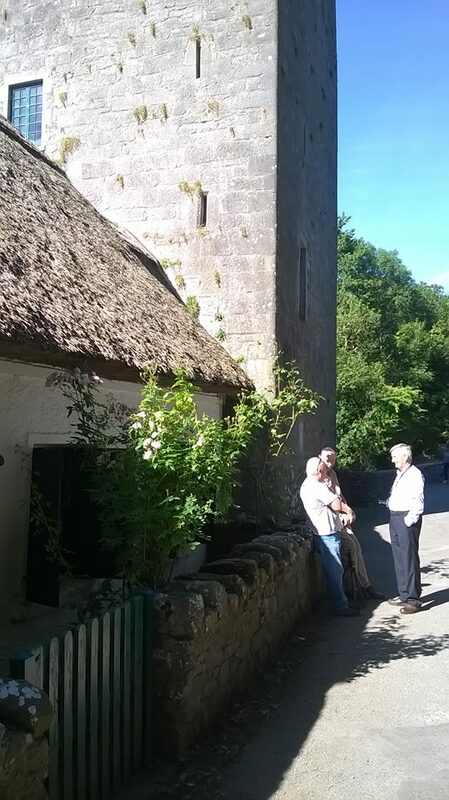 A local group the Yeats Thoor Ballylee Society has come together and are actively seeking funds to ensure its permanent restoration and reopening as a cultural centre. 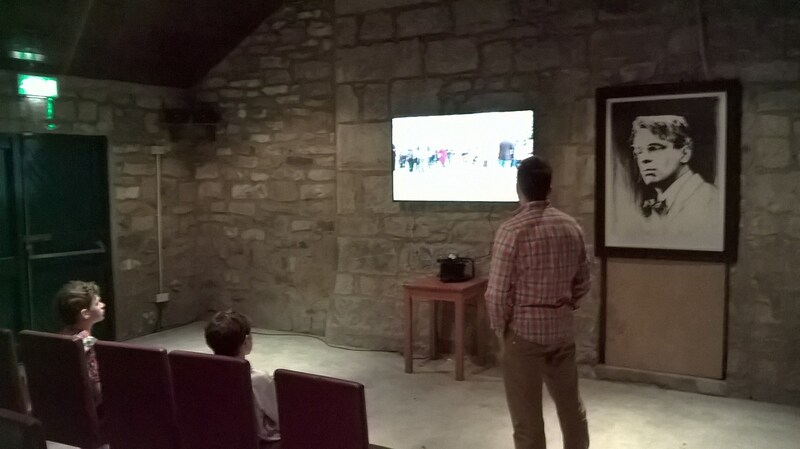 Because of an ongoing fundraising effort and extensive repair and restoration work, the tower and associated cottages can be viewed year round, and thanks to our volunteers are open for the summer months. Below is Robert Gregory’s vision of the tower and environs, sketched before his death fighting in Italy in the Great War. Once the tower is fully restored it is hoped that once again it will become a cultural and educational centre for reverie and reflection for visitors from around the world. Come and see for yourself, or to find out how you can help click here. 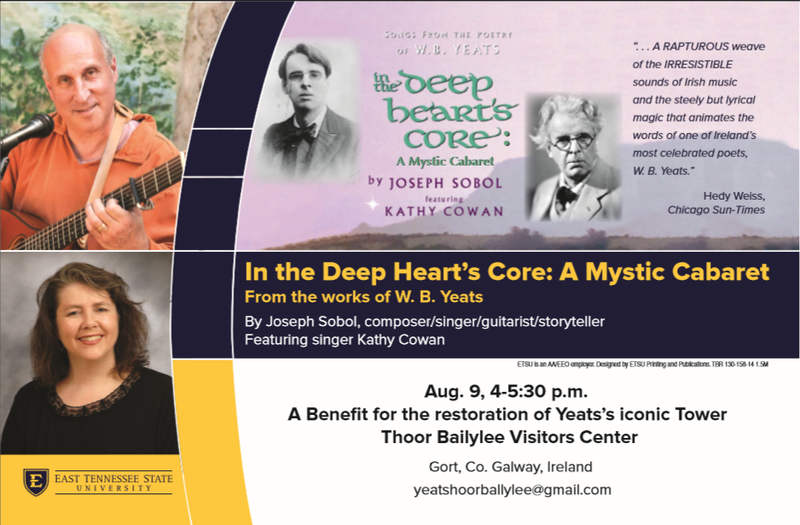 Today at 4pm, Sunday 9th August 2015, the Yeats Thoor Ballylee Society hosts a benefit concert for the permanent restoration of Thoor Ballylee. Featuring music, poetry and the spoken word, all inspired and drawn from the works of W.B. 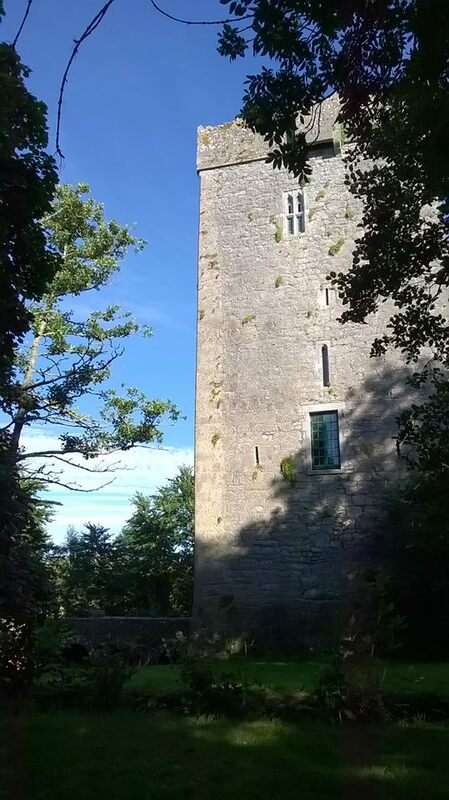 Yeats, the concert takes place in Yeats’s iconic tower. Listen as Joseph Sobol, master guitarist and performer on a rare 10-string Sobell cittern, alongside vocals by Kathy Cowan, performs a ‘mystic cabaret’ described by the Chicago Sun-Times as ‘rapturous’ and ‘irresistible’. Come along to see the tower resound with musical echoes, and support Yeats Thoor Ballylee Society in its ongoing efforts to restore and reopen the tower permanently. Here follows a link to Joseph Sobol performing Bach!